Join the thousands of people who want to be smarter, faster and just plain better readers. 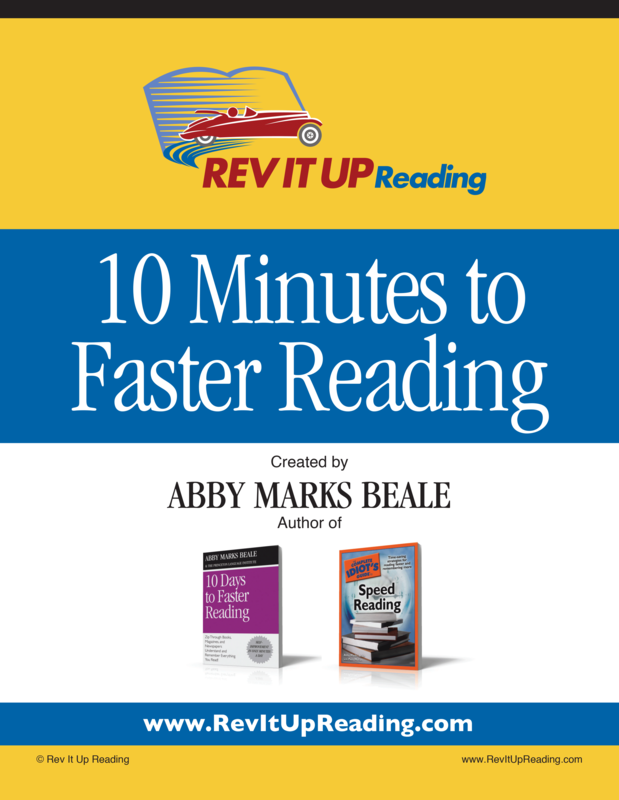 On RevItUp Reading Revolution Podcast, you’ll learn tips and secrets for becoming a more confident reader and how to make reading more enjoyable. Most episodes are only 10 minutes long, with future interviews 30-45 minutes. Listen by clicking on your choice of episodes below! Click to subscribe via RSS. Click to subscribe via iTunes.